We still have some spots left on our AWESOME team of staff members! We have a fantastic group of staff members lined up for the 2017 camp season. In fact, these folks are SO great, that we want to extend an invitation to the world to come and join them on our mission to give campers the best camp experience! We're especially looking for male counsellors, but we have a few more spaces for some great females too! 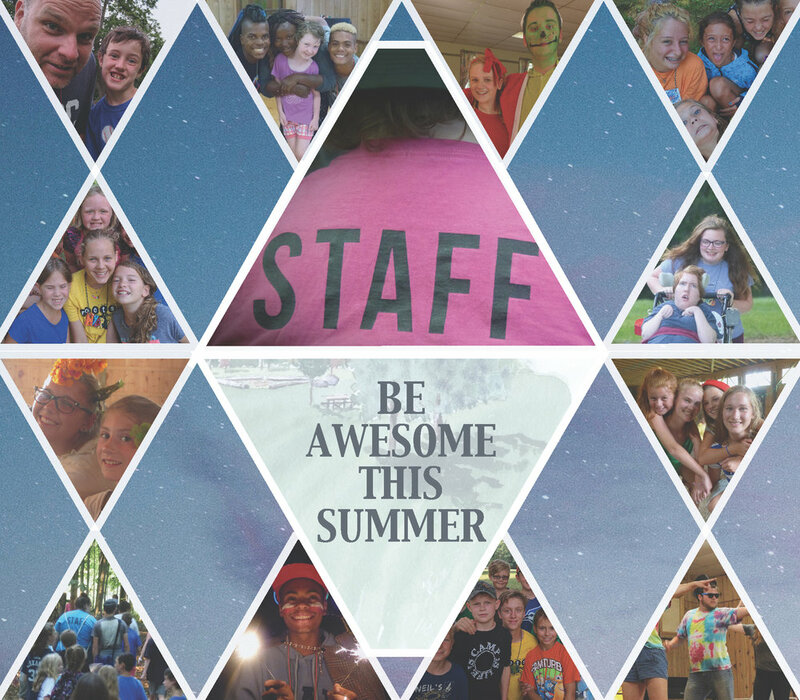 If you are, or you know someone that would be AWESOME working with kids this summer, please send them HERE to apply.